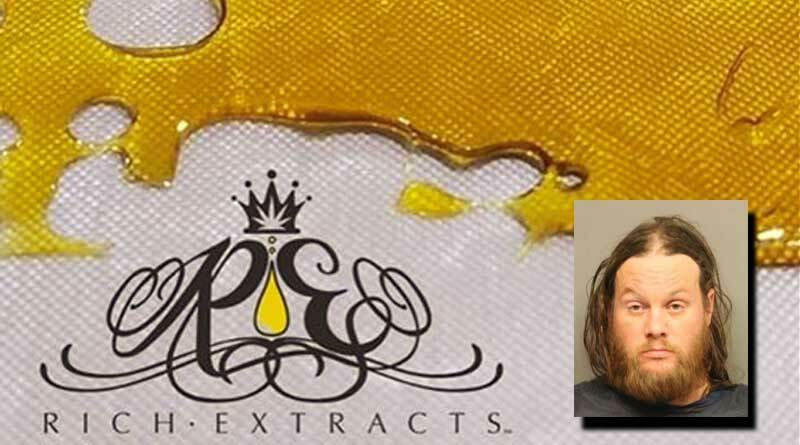 Nov 15, 2017 – An Oregon adult-use marijuana extract company owner was arrested in Lincoln, Nebraska on November 8, 2017 for possession of marijuana with intent to deliver. 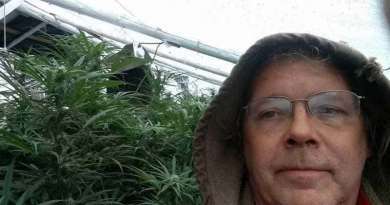 According to the Oregon Liquor Control commission (OLCC), the company and one of its owners, Rich Wilkinson, were already being investigated for potential license violations prior to the bust. The OLCC suspended their license on November 15th. 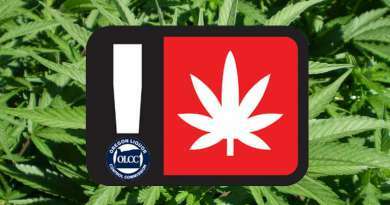 According to a memo released by the OLCC, they had already initiated an investigation and had, “Contacted law enforcement to investigate possible criminal activity beyond the OLCC’s enforcement authority.” They had secured all their cannabis product at their manufacturing facility at the time of the investigation’s launch. It appears some product was already diverted for another state at that time. The OLCC powers extend only to enforcement of licensed businesses and their products at a licensed facility or when being transported between licensees. 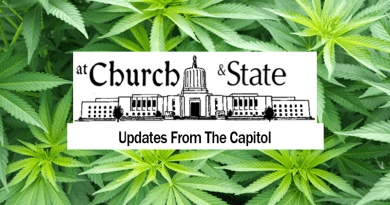 If the violation occurs outside of those parameters, law enforcement cooperation is sought and coordinated through a joint effort with the Oregon State Police (OSP). In September, the OLCC and OSP co-located their offices in Southern Oregon to help them identify and enforce diversion from licensed Oregon cannabis businesses. “Our agency is committed to using our own resources and working with all levels of law enforcement to pursue all illegal market activity,” explained Marks. Prior to Wilkinson’s arrest the OLCC had been investigating the Rich Extractsprocessing operation for potential license violations. As part of its initial investigation the OLCC contacted law enforcement to investigate possible criminal activity beyond the OLCC’s enforcement authority, and the licensed premise and all marijuana products located there were secured on site at that time. The OLCC continues to coordinate with law enforcement on this matter.